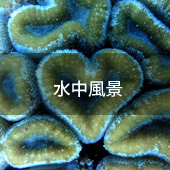 coral reefs and amazing sea life. 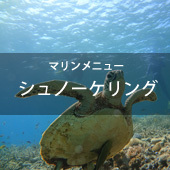 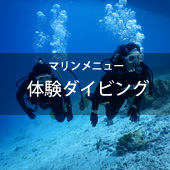 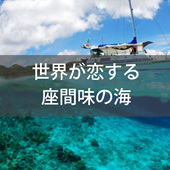 Scuba diving, beginner diving, snorkeling and sunset cruising. 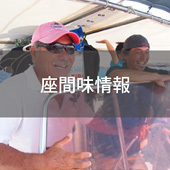 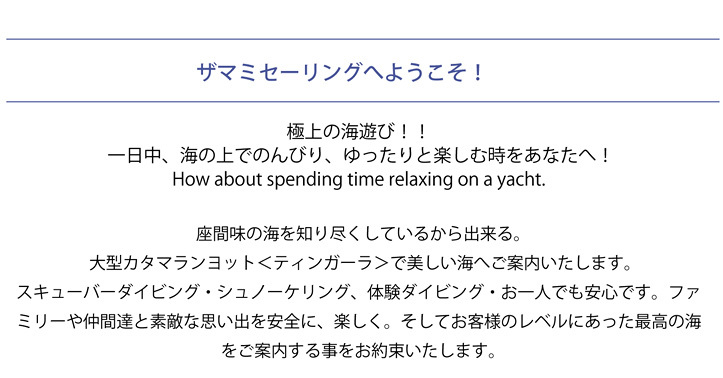 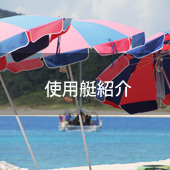 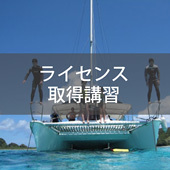 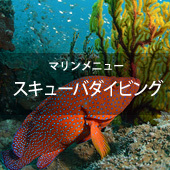 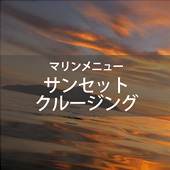 satisfied with your tour of Zamami and surrounding islands.